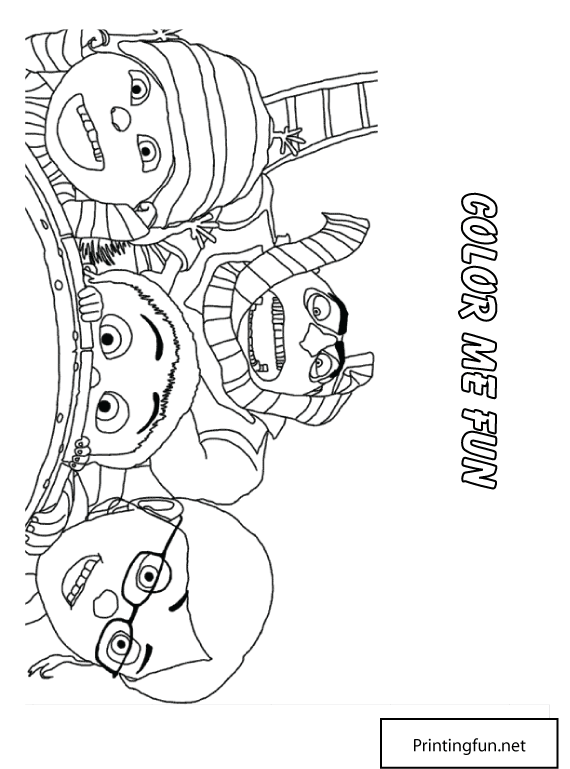 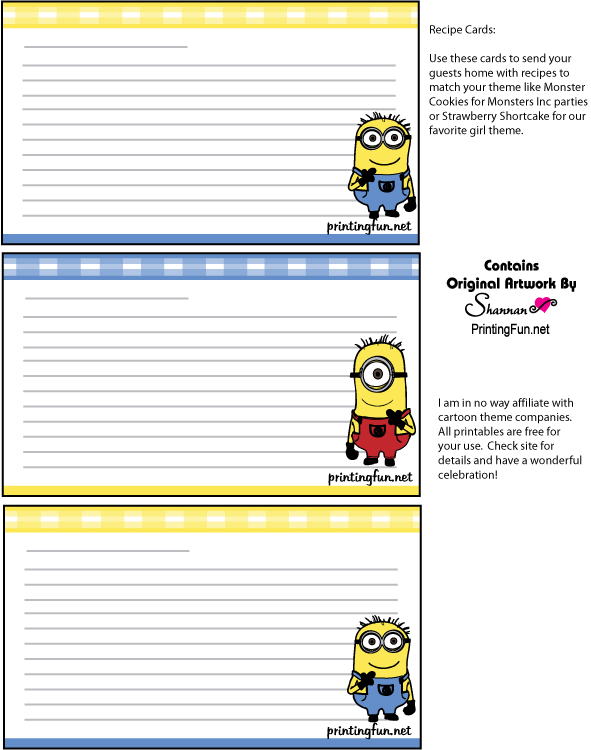 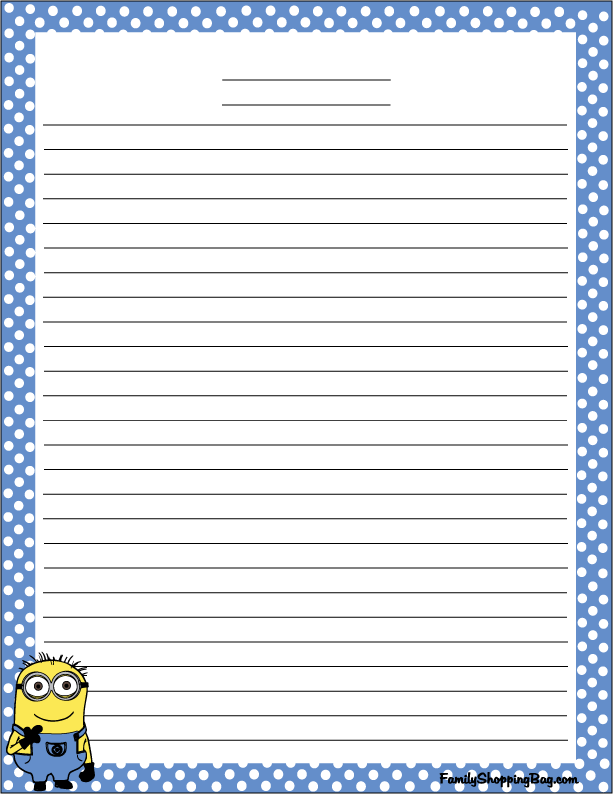 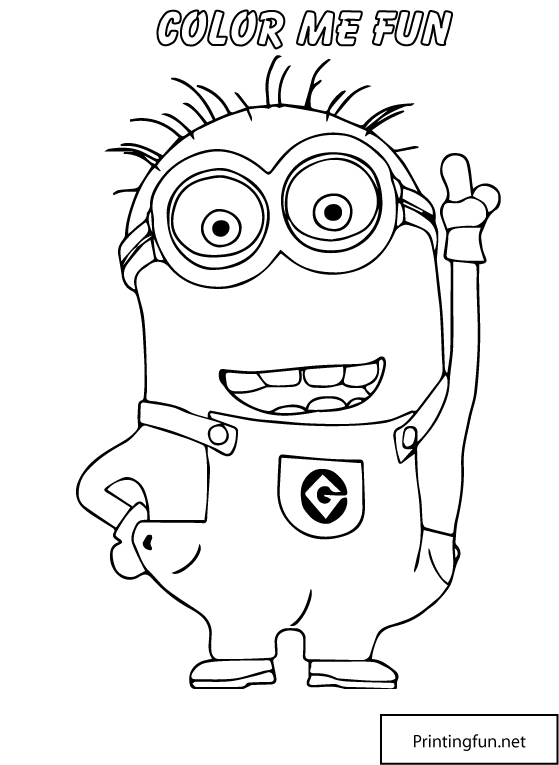 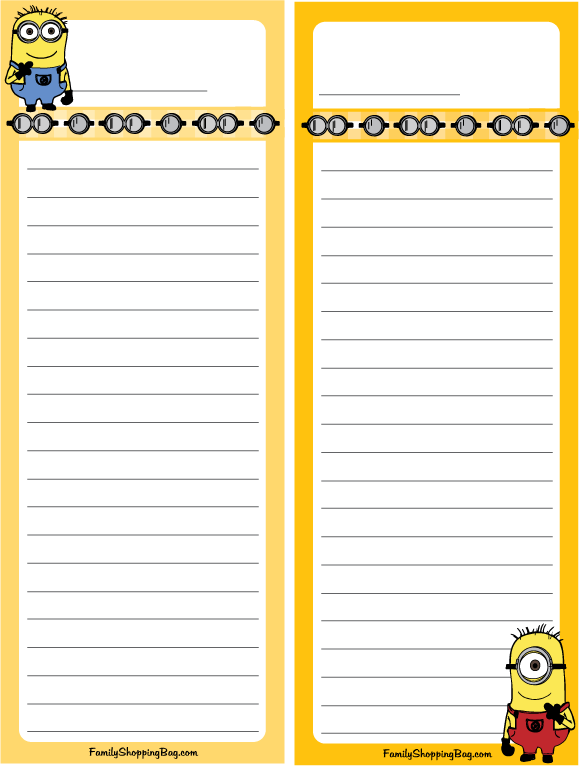 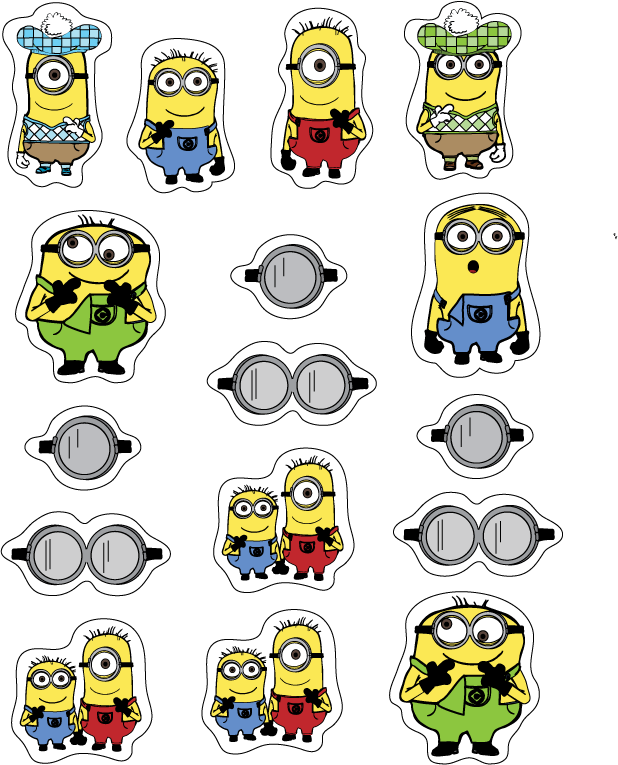 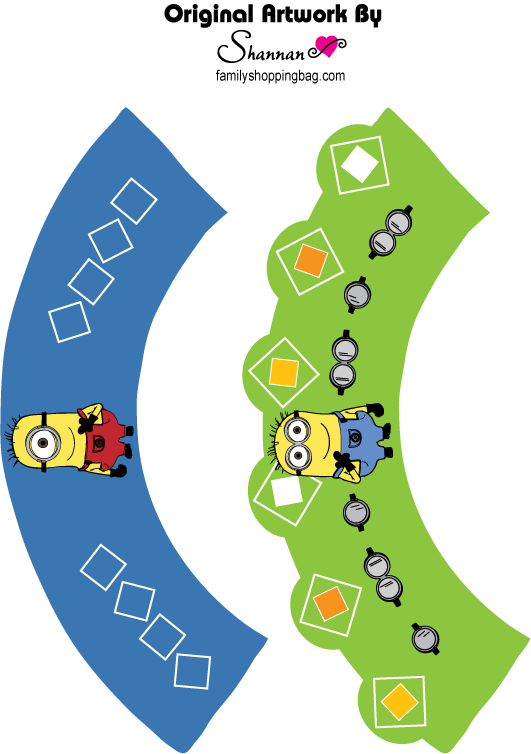 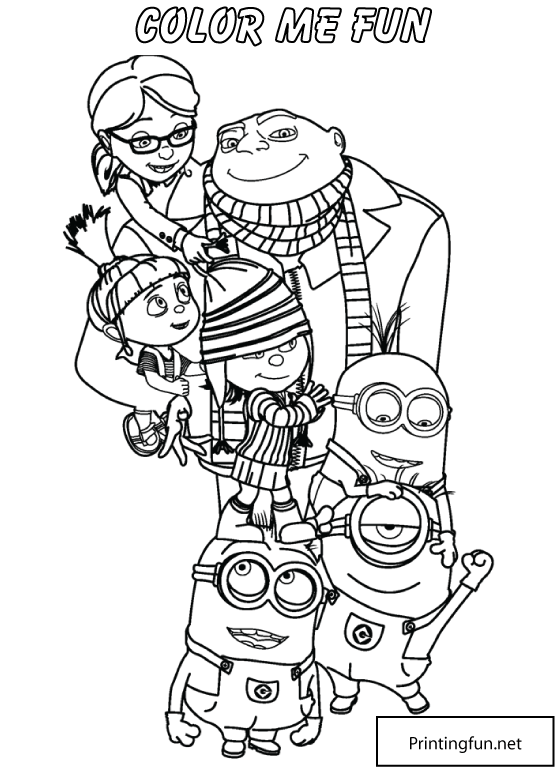 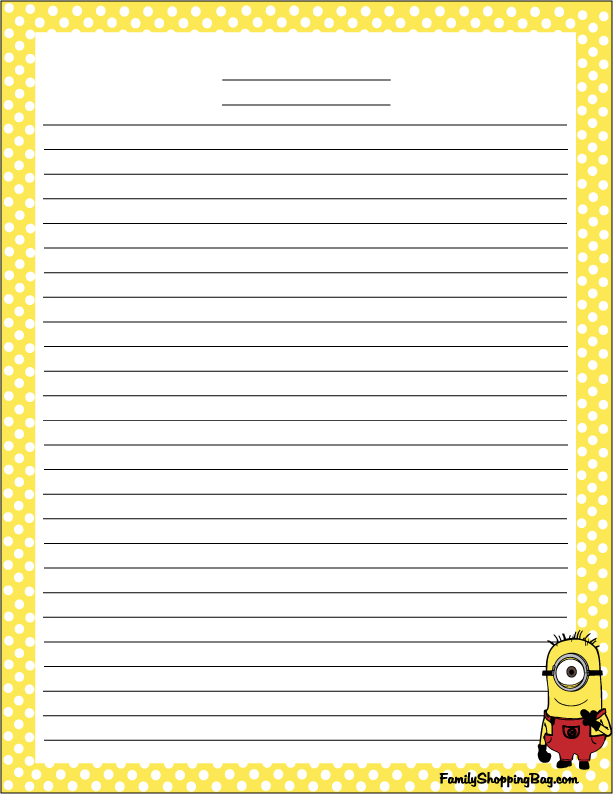 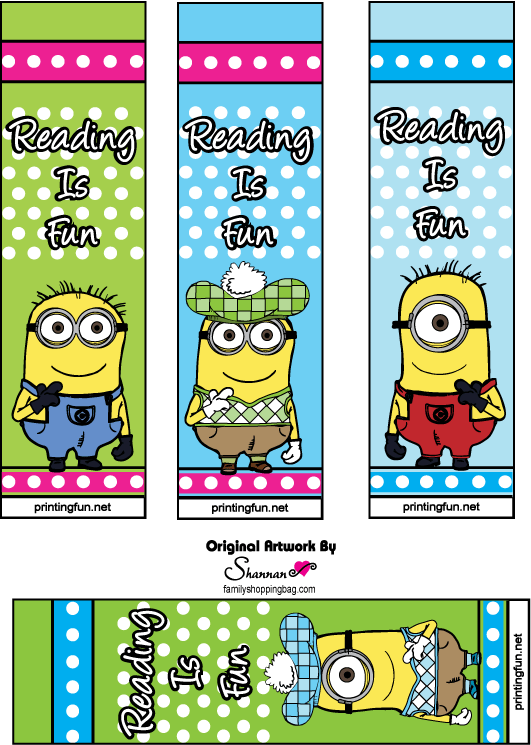 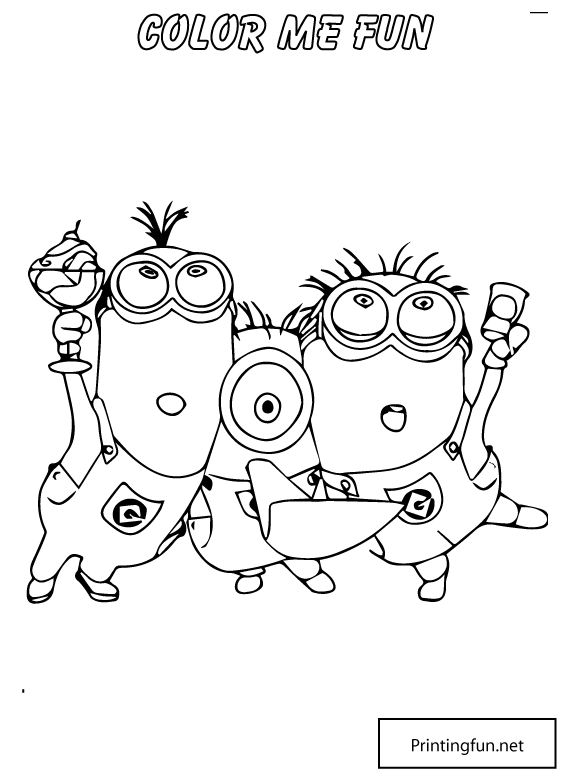 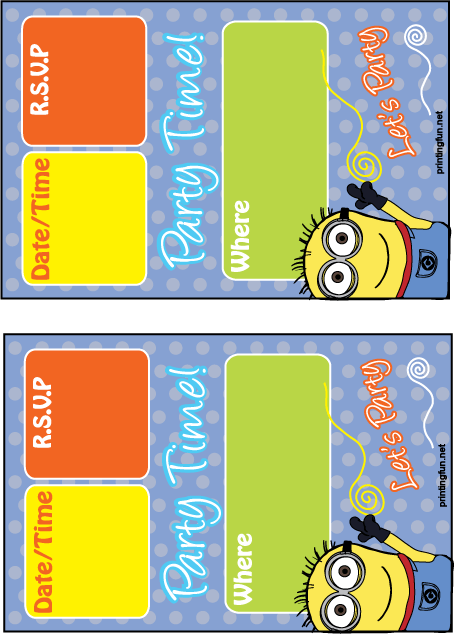 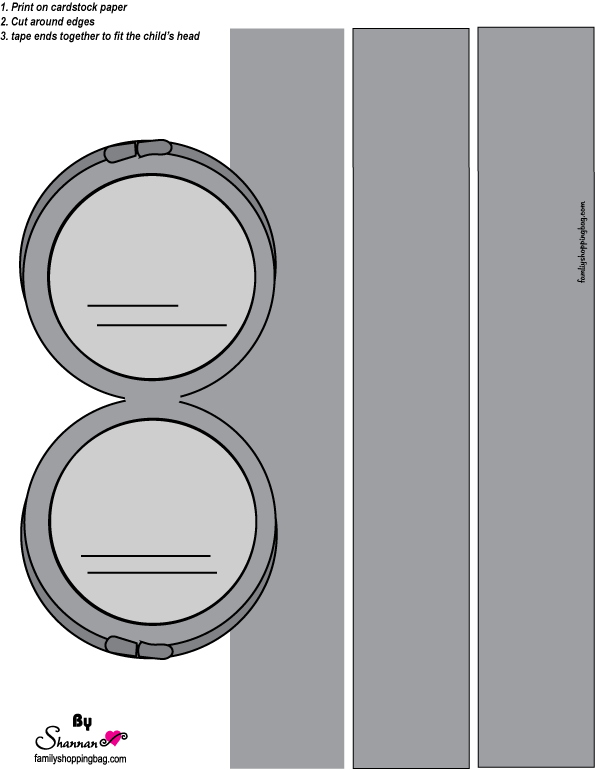 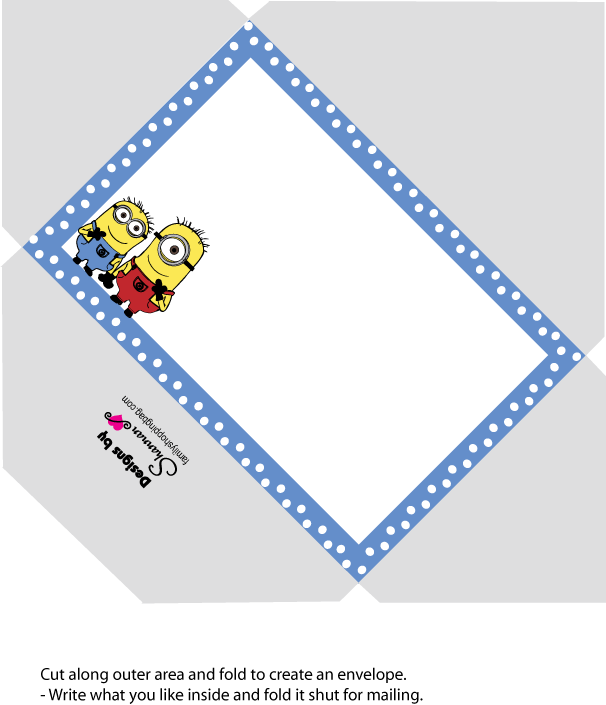 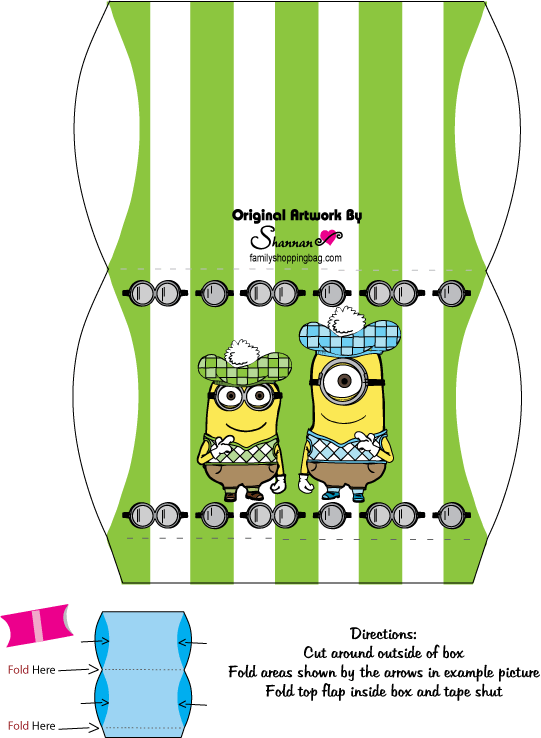 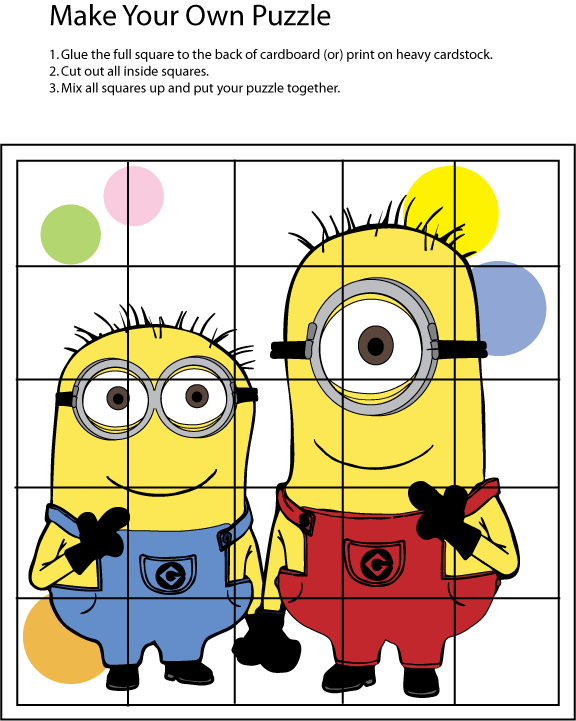 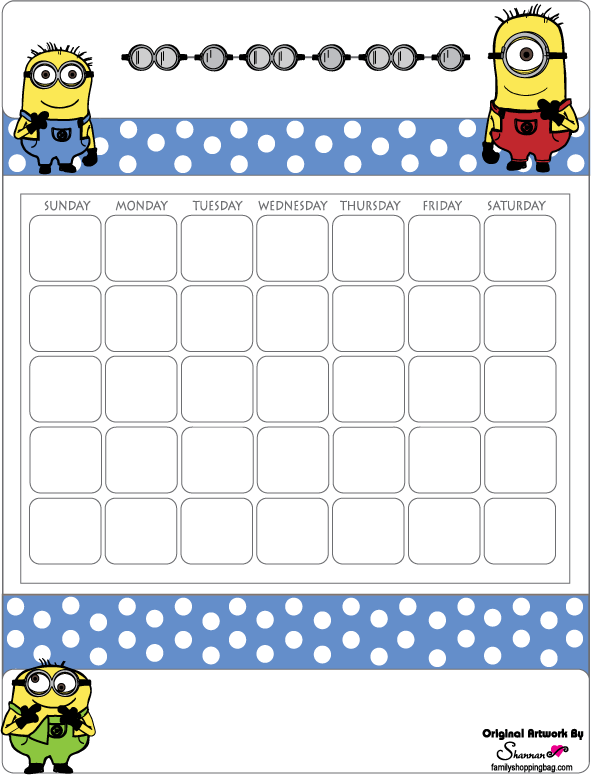 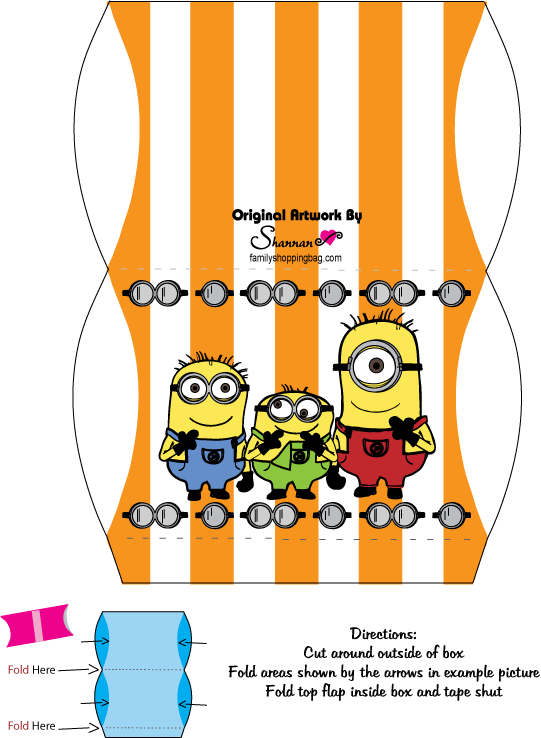 You can also find more Despicable Me 2 Printables on my blog here. 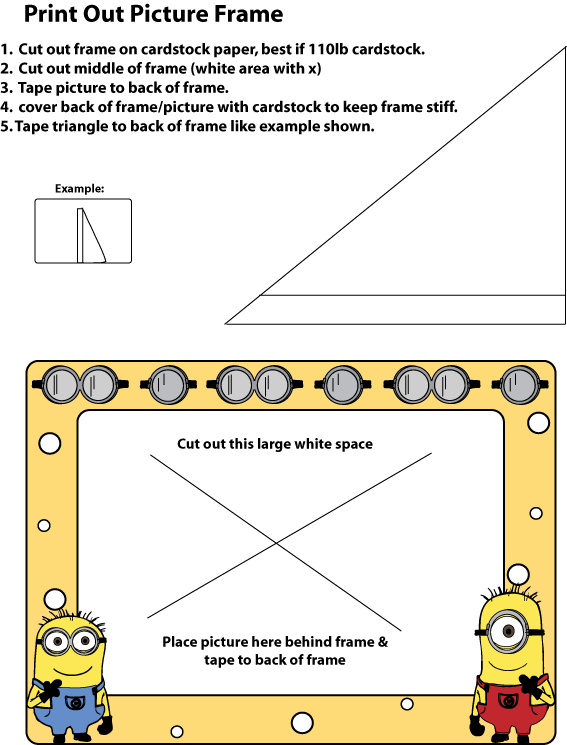 Get papercrafts, a memory game and posters. 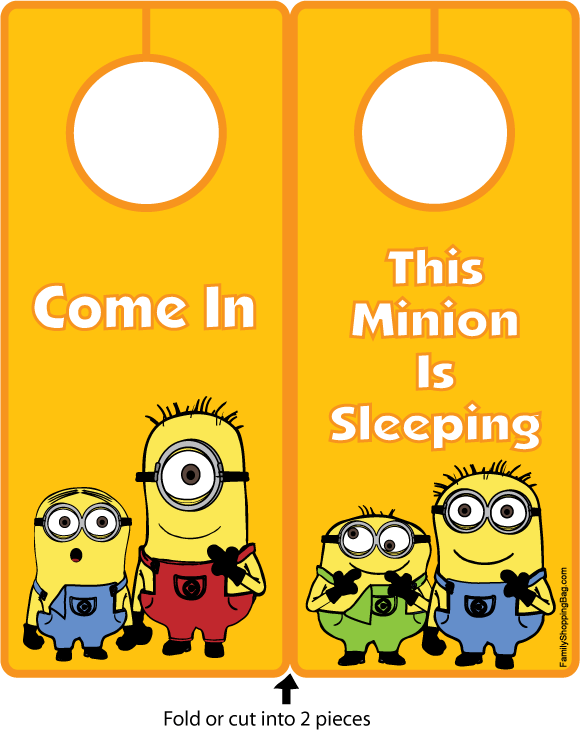 I found many of these printables on Family Shopping Bag. 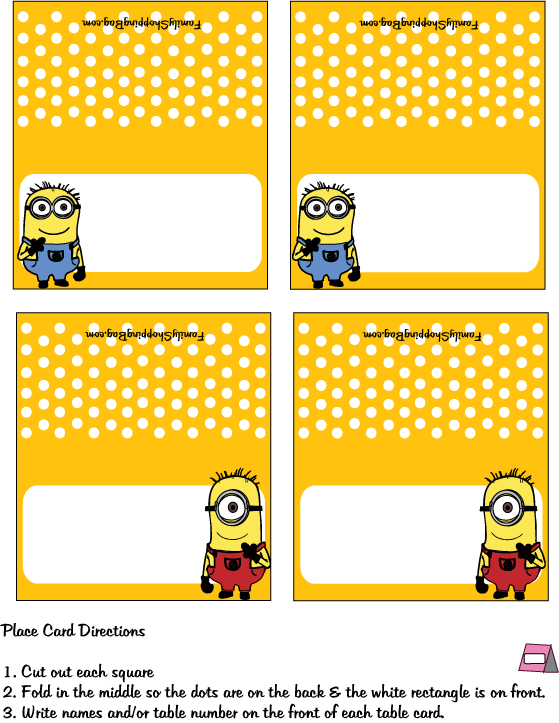 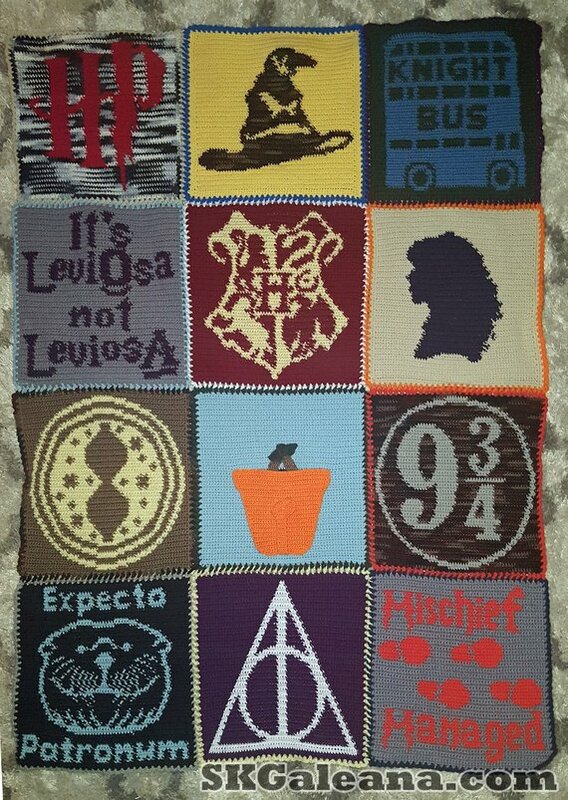 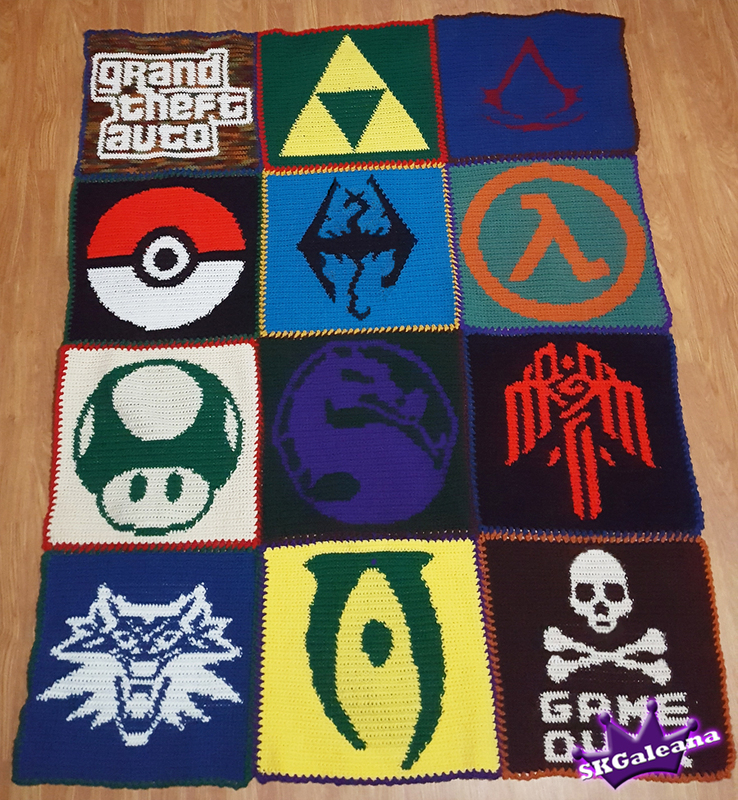 Be sure to check them out because they have a ton of free printables to download save and create! 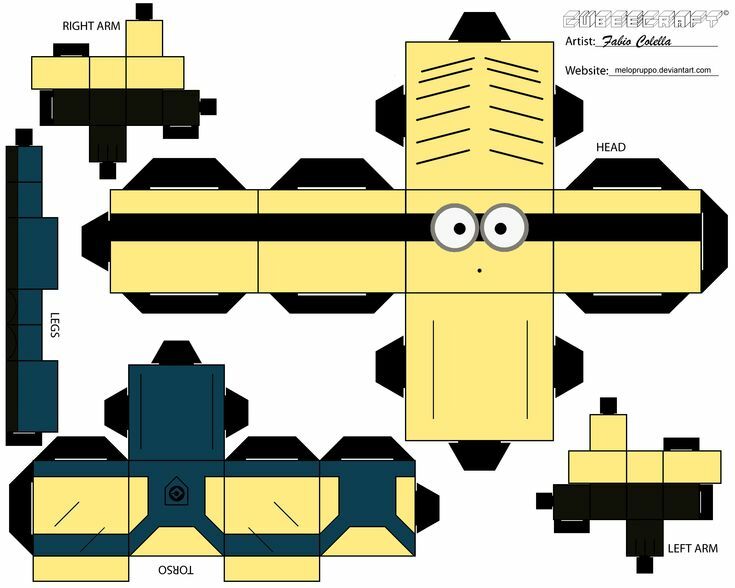 Is there a way to blow up the cubeecraft minion so that I could use it as a card holder for a party? 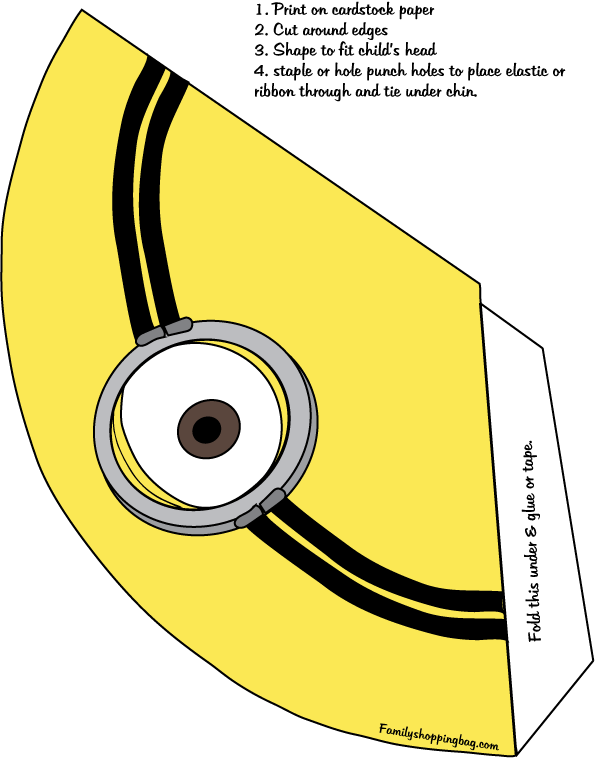 If you have photoshop (or possibly paint) you may be able to incease the size of the image.